The Hunt, Photography, BBC One. Life Story, Photography, BBC One. Winner: 2015 Televisual Award for Cinematography 2015. Winner; 2014 Environmental Media Awards, Best feature. 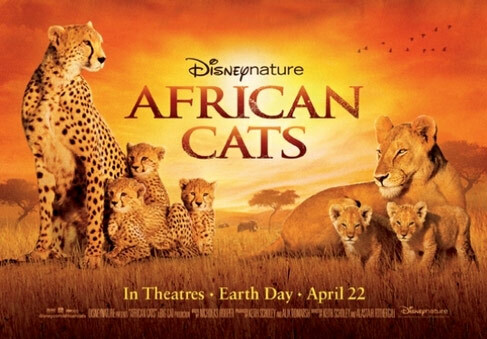 African Cats, Principal Photography, Disney Nature. Winner; Special Jury prize. Nominated for Best Theatrical Release and for Cinematography. 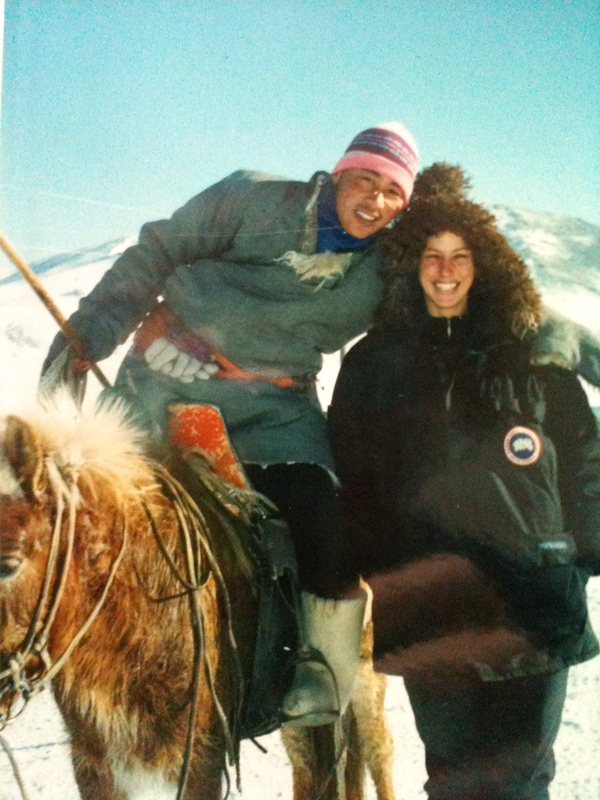 Jackson Hole Wildlife Film Festival, 2011. 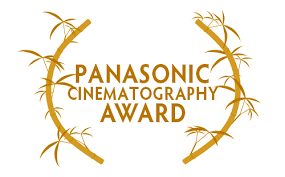 Winner RTS-West Award 2013, Cinematography. 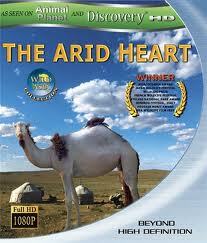 Winner Best Theatrical release & nominated for Best Cinematography at Wildscreen 2012. 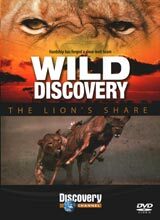 Best series nominee Wildscreen 2014. Intimate Enemies Lion & Buffalo. P.B.S & Tigress Productions Ltd. Winner US international film & video ‘gold camera’ award. 2001. Stelvio National Park Award, Sondrio Festival, Italy. 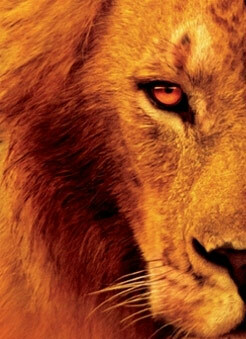 The Lion’s Share. 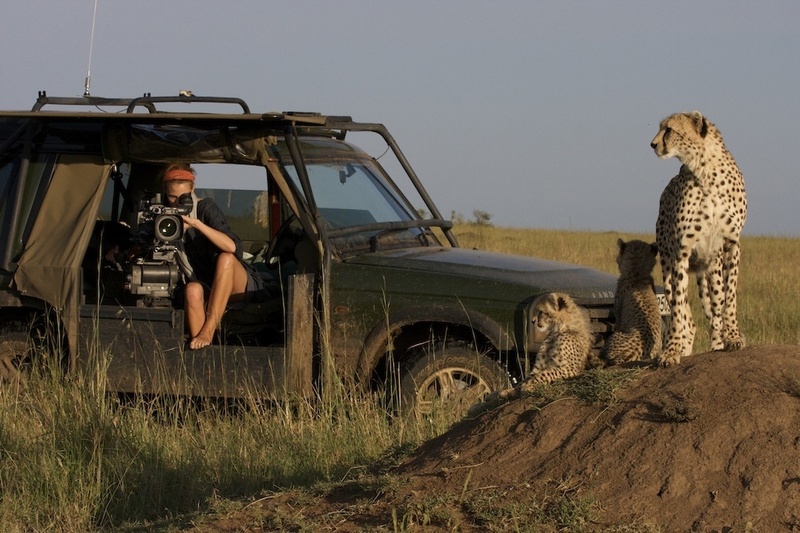 Cinematography, The Discovery Channel & NCF. 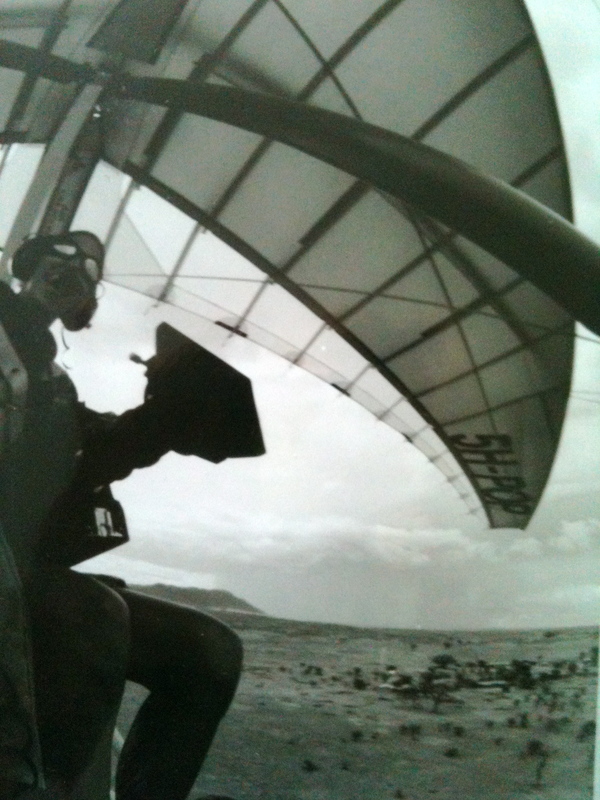 Nominated Cinematography category, Wildscreen 1996. 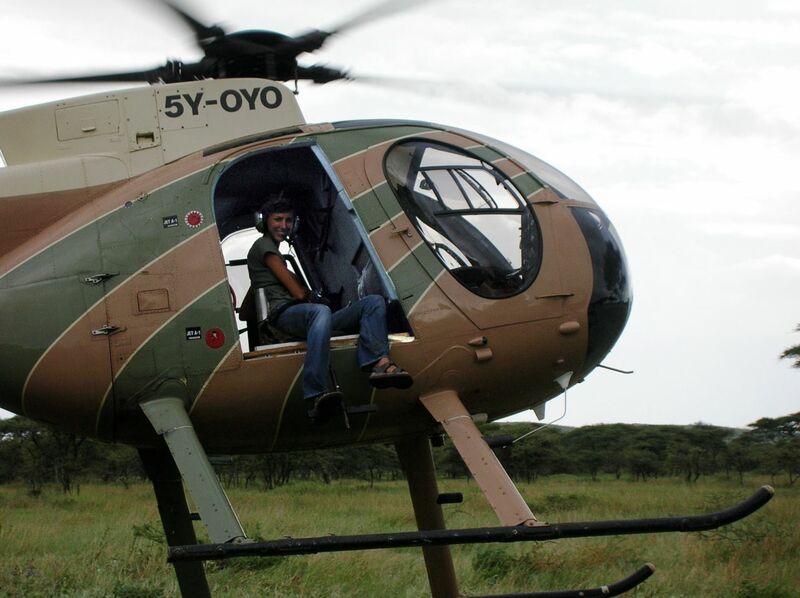 “Sophie is one of the great undiscovered talents of wildlife film making. Fine tuning her skills in the Serengeti , many of us never had an opportunity to see the results of her extraordinary work. 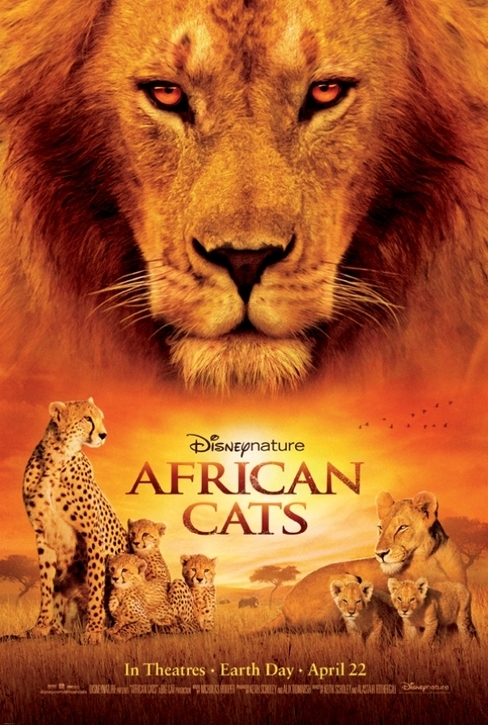 One of the great pleasure of working on Disney Nature’s African Cats was to realise what an amazing eye Sophie has for a beautiful image.She really is a unique talent”. “With her amazing ability to anticipate and follow animal behaviour, combined with the best sense of composition and use of light I know, Sophie Darlington just has to be one of the very best in the wildlife business”.